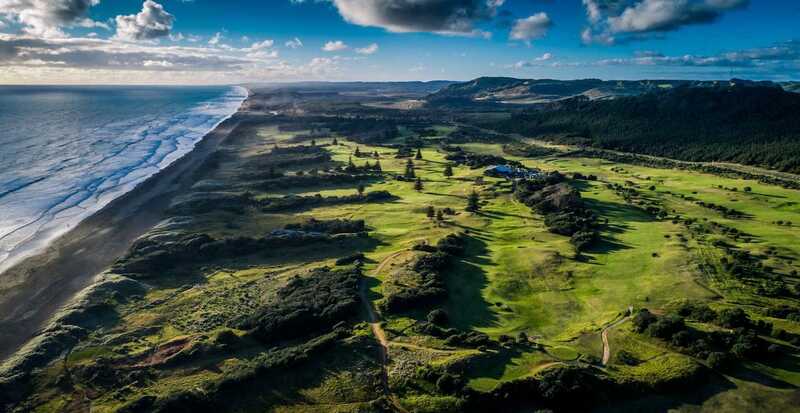 The Muriwai Golf Links is a true links course offering all year round golf, dry underfoot in the winter & irrigated fairways for great summer conditions. 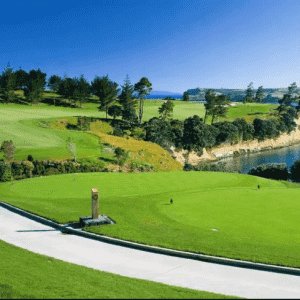 The club offers 18-hole championship golf links which line the rugged west coast surf beach. 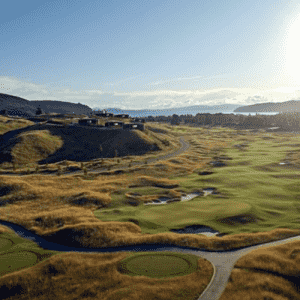 The course is improving year on year and is making its mark as one of Auckland’s best.